BAY FRONT Condo with Contemporary Coastal updates. 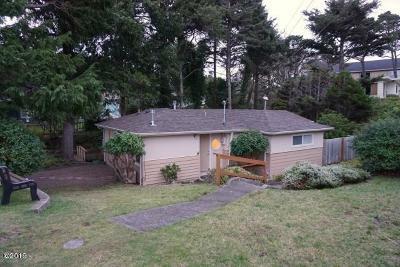 Experience resort living with oceanview and bayfront enjoyment in beautiful Lincoln City. Custom upgrades enhance this one bedroom unit perfect for a couples retreat. 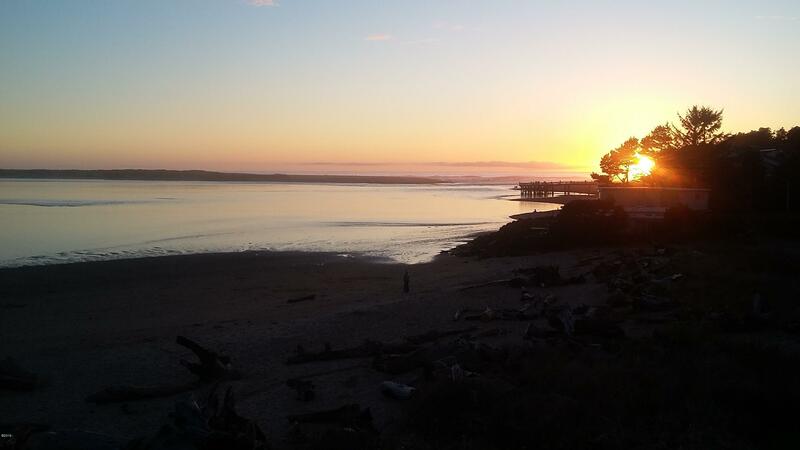 Modern kitchen cabinets, counters, and furnishings - enhance the amazing view of the Siletz Bay's famous Four Brother's rock formation. This turn-key, furnished condo is move in ready as your home away from home or vacation rental home. The HOA fees include cable, gas, water, electric and garbage. Includes a stackable washer/dryer in the unit with utility room and a storage area. Call to see this exquisite, dog friendly resort like home away from home.